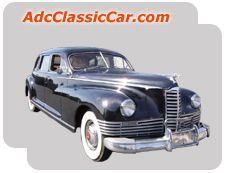 Search of local auto dealers is easy - Select business category 'Dealers' and fill your zip code. Two click more results! 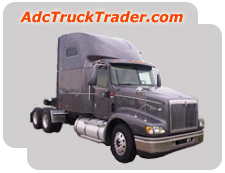 AdcAutoTrader.com IS NOT AFFILIATED WITH AUTOTRADER.COM or part of TPI Holdings, Inc., or Cox Auto Trader, Inc., or AutoTrader.com, Inc. AdcAutoTrader.com DOES NOT HAVE ANY CONNECTIONS TO AUTOTRADER.COM. 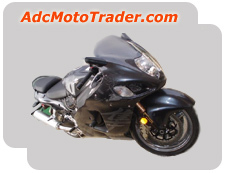 IF you are looking for 'AUTO TRADER', so you can find it on WWW.AUTOTRADER.COM. Before using this website, please read terms and conditions. THIS OPTION WILL BE IMPROVED SOON! You'll be able to request the specific automobile that you are looking for. As soon as the automobile of your choice is added to "ADC Auto Trader", you will be contacted directly. Free registration! Add your business to the "Auto Drivers Club" search system. It includes over 25,000 auto businesses in the U.S. where clients can search your business by location and/or by the services that you provide. Make your business part of the search today - FREE! Auto loans Auto insurance How to sell a car? More auto loans! Click here. Auto insurance companies. Click here. Three steps for registration! Order CARFAX Vehicle History Reports Boooks, calendars and videos for Auto Enthusiasts! Go to search Auto Parts! Go to search Auto Accessories!